Get My Special Cyber Monday Deal! 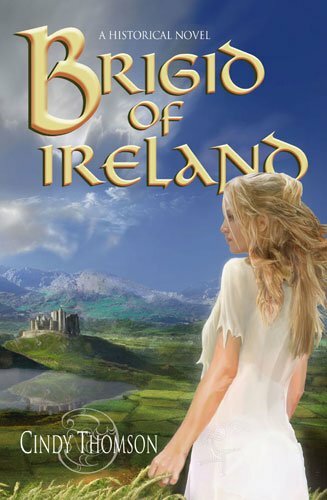 Buy EITHER Brigid of Ireland or Celtic Wisdom through my website (print versions only.) Click on the book titles to be taken to the page. Send me a message to tell me that you’ve done that and you’d like to take advantage of my deal. 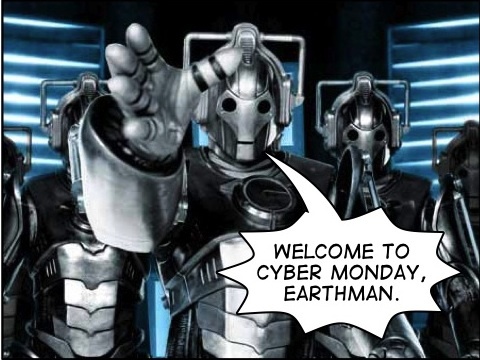 Put “Cyber Monday Deal” in the subject line. It’s buy one get one FREE! 4. Don’t forget to tell me how you’d like the books autographed. 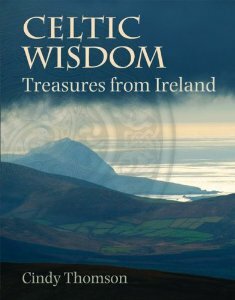 Books make great Christmas gifts, especially for those on your list interested in Irish topics and Irish history. It’s optional, of course, but I’d love it if you shared this on your Facebook wall or Tweeted it. 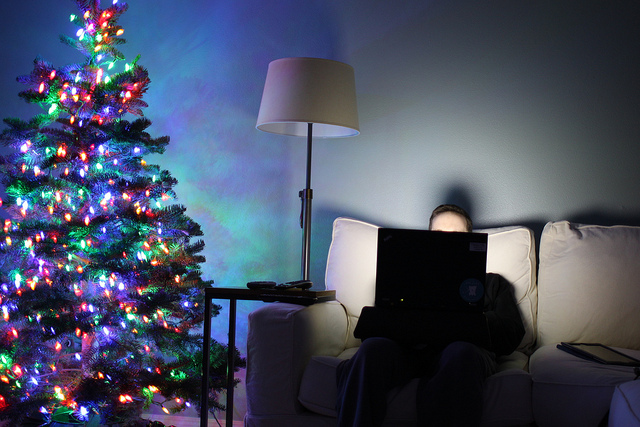 What Great Cyber Monday Deals Have you Found? Share in the Comments! This entry was posted in Books, Brigid of Ireland, Celtic Wisdom and tagged books, Cindy Thomson on December 1, 2014 by cthomson.